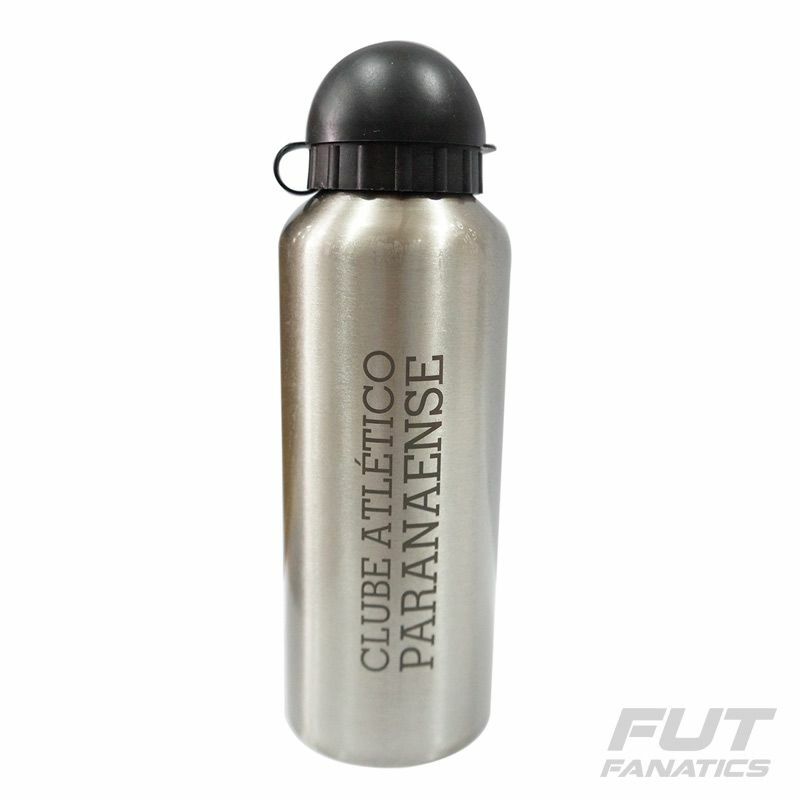 Now it has become easier to quench the thirst and cheer with the Squeeze Atletico Paranaense badge. 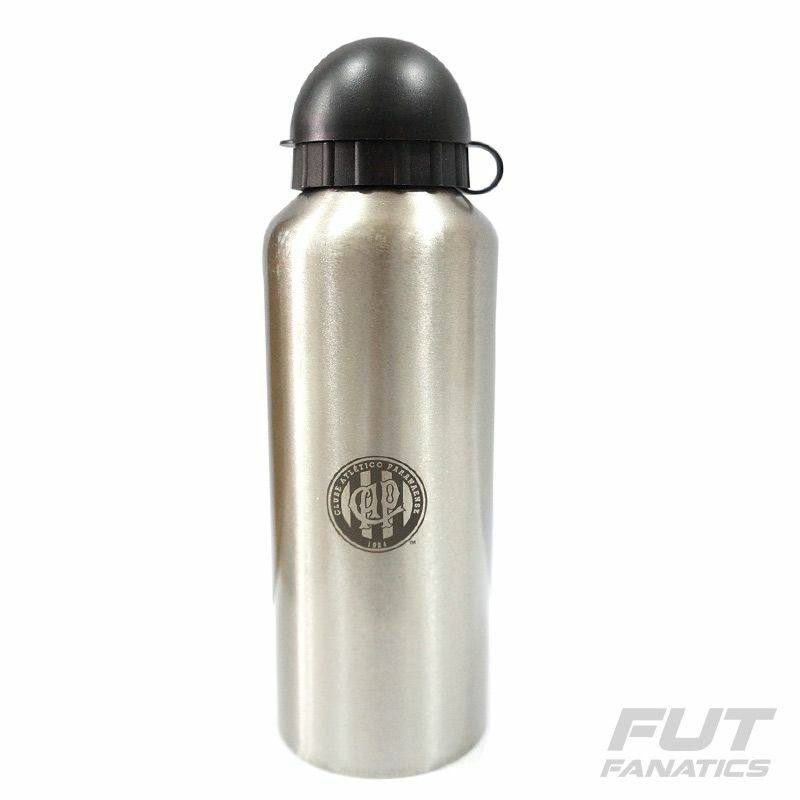 Made of metal, the squeeze is predominantly silver with the club's name and badge highlighted. It has storage for 500 ml and has a practical zip that does not leak. Developed especially for Hurricane fans.